Having quality tech is something that everything is looking for because we now need it for everyday things. Our work, school, and social life are all connected to computers. Before you just look at the spec of a laptop and buy it, you should consider user feedback because specification doesn’t always matter. Sometimes the specification is great, but the lifetime of the device is very low. Because laptops and computers are becoming more advanced every year, the price also goes up. Sometimes you should consider just upgrading your old computer to cut down costs. There are many websites like Tricks Machine where you can find out things about your computer and what you should do in certain situations, but when buying a new one you should first consider user experience. Dell has been on a raging storm in the tech industry for a quite a while now. It’s commitment to delivering quality laptops has stayed consistent throughout the years. The 2018 version of the Dell XPS 13 is proof of that. This laptop is equipped with the latest quad-core processor which aims to provide users with a durable and fast experience. It has a max turbo frequency of 3.4 gigahertz while the processor is an i5. When it comes to design, it is not much different from the other classic Dell models. Just like them, it features a silver and black exterior. 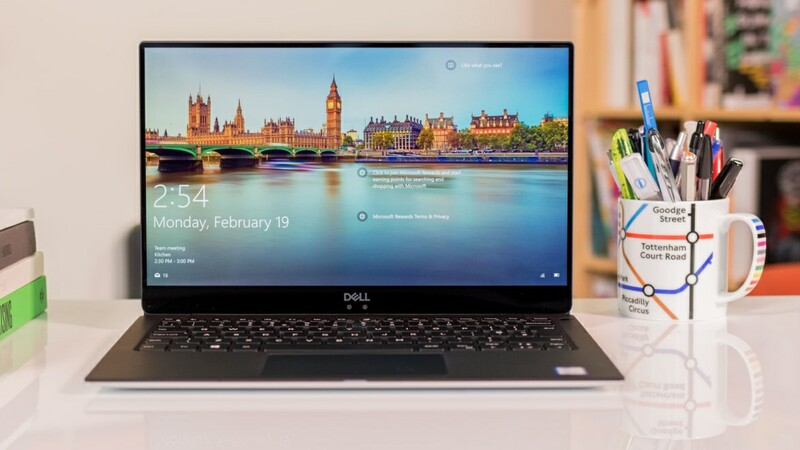 The display features a screen of 13.3 inches, to ensure that customers are able to use the product without straining their eyes Dell has added an anti-glare feature to this laptop. When you add this to the fact that the screen can be controlled by touch, you are likely to find the experience of using the product convenient and impressive. To make sure you can work in dark, the keyboard is designed with a backlit function. The processor is an i5 8250U, the display has a resolution of 1920 by 1080 pixels, included RAM is 8GB, graphics are integrated into the product. One of the best features of this product has to be the various modes it offers. Not only can you use it as a laptop, but you can also convert it into a tablet or a studio whenever the need arises. With three modes of use, consumers find the laptop quite a convenient and cost-effective purchase. Apple has taken it upon itself to win the race of satisfying customers. By focusing on the two features that customers value the most, Apple has ensured its legacy. The first thing it delivers better than most laptops is performance. If you wish to reduce the time it takes for you to store things on the laptop you can rest assured that you will be satisfied with the performance of this product. To stand out from the crowd, Apple has removed the function keys instead this product replaces it by a touch bar. The laptop has a dual-core i5 which provides 3.1 gigahertz and it has a turbo boost of 3.5 gigahertz. It has a 16 GB memory and a display of 13 inches. Read more on this page. Most laptops on the market feature seventh-generation processor, but this isn’t the case with the Spectre X360 which has an eighth-generation processor. The product is also accompanied by an HP Stylus Pen which is perfect for college students that have classes in art or design. No one wants a product which takes forever to import files. This might be why the manufacturers of the laptop have equipped it with a 40 GB per second transfer speed. 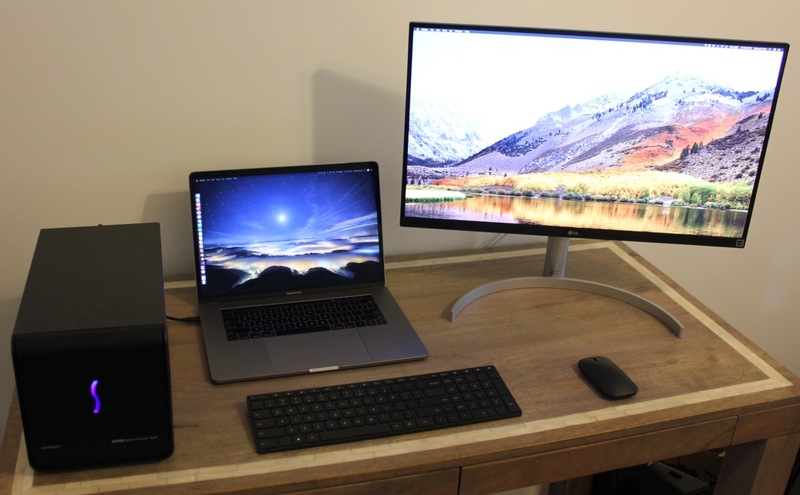 This is achieved by the addition of three Thunderbolt ports. The processor is an i7, an Intel graphics card is included, the size of the display is 13.3 inches, and the resolution is 4K with display being touchscreen.